Here you can find all products served for IP-COM development and contact us for required model according to your actual demands. We will fulfill your requirements after confirming the model stock, stage of product lifecycle and replaced new model. 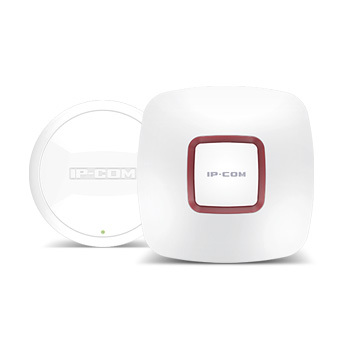 IP-COM provides completed after-sales service and technical support for all supplied products, and you can enjoy our service based on the warranty clauses. In the field of Ethernet switches, IP-COM went through years of hard work and development, focusing on SMB IT strategy and deployment. 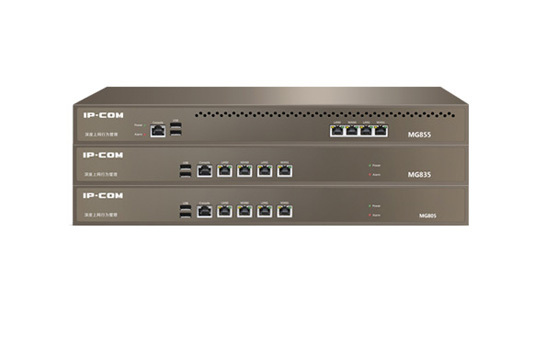 Unceasing innovation through long years enables IP-COM to provide more than 10 series of switches from the core layer to the access layer, including L3 Gigabit switches,L2 PoE switches, L2 managed switches and unmanaged series. 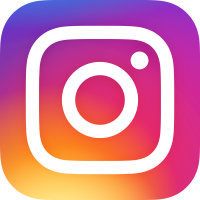 All products run IP-COM proprietary software, to provide a unified command, configured to maximize the simplification of the product. IP-COM gateway includes enterprise-class high-performance gateways and deep web behavior management gateway. 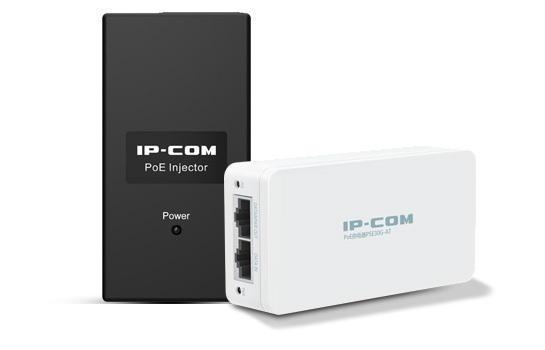 IP-COM enterprise high-performance gateway features in concurrent 100 users internet access, load balance, traffic control and multiple authentication. It is very suitable for small-medium-sized enterprises and chain hotels. IP-COM deep web management gateway features in multiple authentication, web filter, application control, traffic control, content filter and VPN. In the industry of ethernet switch IP-COM is focused in SME IT strategy and networkin deployment and focuses on building customer a safe, fast and low-budget-maintenance WIFI netowrk. Except for providing more than 10 series of high-quality switch products we also supply high-class PoE injector, optical module and related accessory. Optical module is used for the transmission between switch and equipments with better efficiency and security compared with transceiver.